Doctor - lover - spy! Except that Kimberlie is living a lie. She's not just pretty Dr. Mason; she's highly trained Agent Mason, investigating the possible murder of a foreign politician. Harry is a prime suspect - and the last man she should fall in love with! Kimberlie is sure Harry is innocent. But she can't reveal the truth about herself till the investigation is over - and then will he ever forgive her deception? 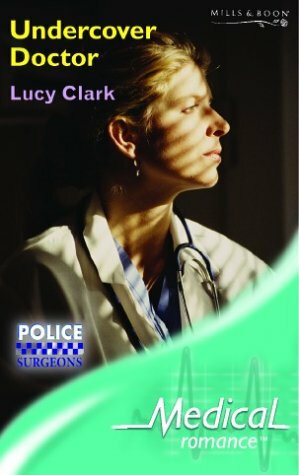 POLICE SURGEONS Love, life and medicine - on the beat!